Liberty are truly wireless, with two finely-tuned earpieces offering unrestrained listening and unprecedented convenience. Liberty's graphene-coated drivers are rigid, yet light. 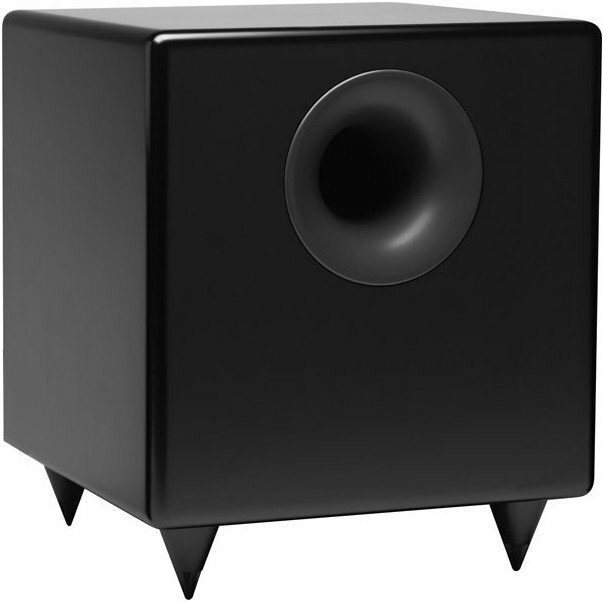 They produce precision oscillation for superior sound across the entire frequency range. Exceptional clarity and a delicately tuned sound signature deliver immersive sound that puts the listener center stage.